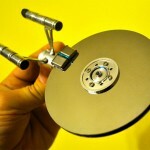 Are you looking for an awesome way to show your love for Star Trek on the walls of your house? Well, so am I and I have found something for us both! For the Star Trek: The Next Generation fans out there, I have stumbled upon this awesome USS Enterprise 1701-D LCARS display print! 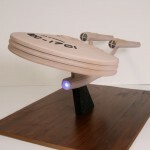 Etsy seller LCARSstudio is the one selling this awesome Star Trek USS Enterprise-D LCARS display print for $86.86. 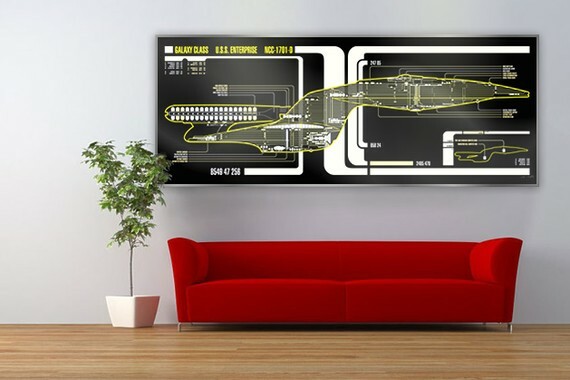 This Enterprise-D LCARS menu print measures 64″ x 24″ so it would be good for filling up any blank spots you have on your walls. 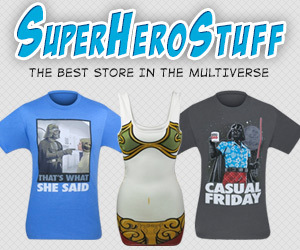 However, if that size isn’t right for you, you can also get it in 32″ x 12″ or 79″ x 30″ (prices vary depending on the size). 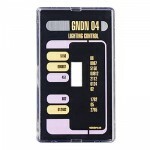 However, if Star Trek TNG isn’t your favorite Star Trek, LCARSstudio is also selling similar LCARS display prints featuring other ships like Voyager and the Defiant (the one I will probably get since I am a huge DS9 fan). 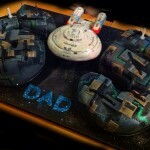 There is something for every Star Trek fan to love!